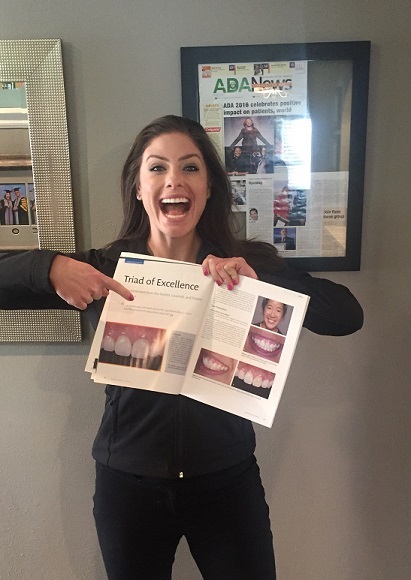 In case you can’t tell from this picture, I am SO excited to be published in the Journal of Cosmetic Dentistry! This type of case is so special because it took so much patience from everyone. My amazing ceramist, Carmen Nicholas with New Age Dental Studio in Lakewood, CO is the true hero in this article. The amount of talent that it takes to get a crown to look this natural is unreal. I am so lucky to have someone here locally that can make my job easy! Our beautiful patient was so generous with her time while we fussed over every detail. And she even allowed us to photograph the process! You can read the article below. 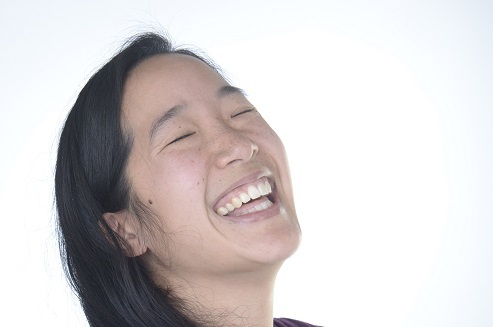 Check out our fabulous pictures from our in-office photo studio!